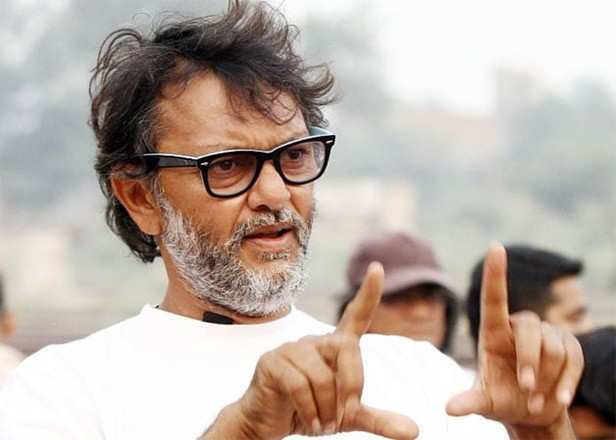 Rakeysh Omprakash Mehra recently confirmed working with Farhan Akhtar on Toofan. The filmmaker even revealed that the project will hit the floors this August and will hit the screens in 2020. Besides reuniting with Farhan on this sports drama, Rakeysh Mehra has confirmed that he’s in talks with Shahid Kapoor for his another project. Well, if all works out it would be exciting to see these two collaborate for a project. Other than this, Shahid will be next seen in Kabir Singh, which is a Hindi remake of Arjun Reddy. Written and directed by Sandeep Vanga, the film stars Kiara Advani opposite Shahid and releases on June 21, 2019.